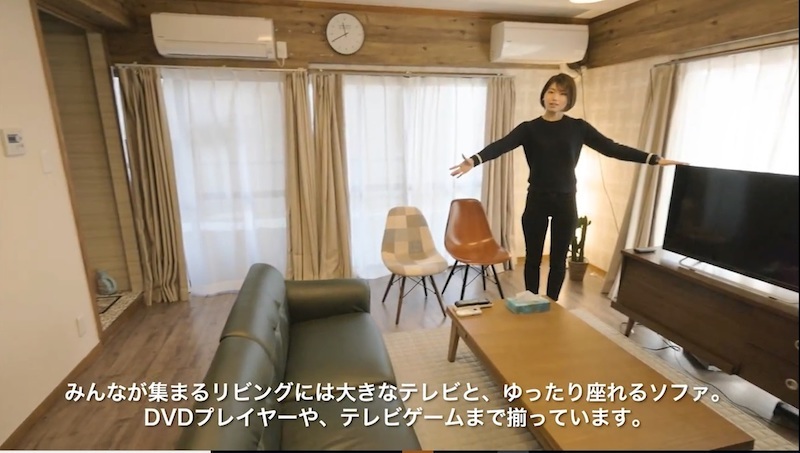 HOMESHAREHOUSE IN JAPANNEWS & BLOGSHARE HOUSE LIFEHot spots in Kobe☆☆Official video of Kobe-Motomachi house was released! Hello, this is Yuria from Kansai team! The best season of cherry blossom has come! Now we can see a lot of fully bloomed cherry blossoms everywhere. Such a good whether makes me want to go on a picnic with my family and friends! 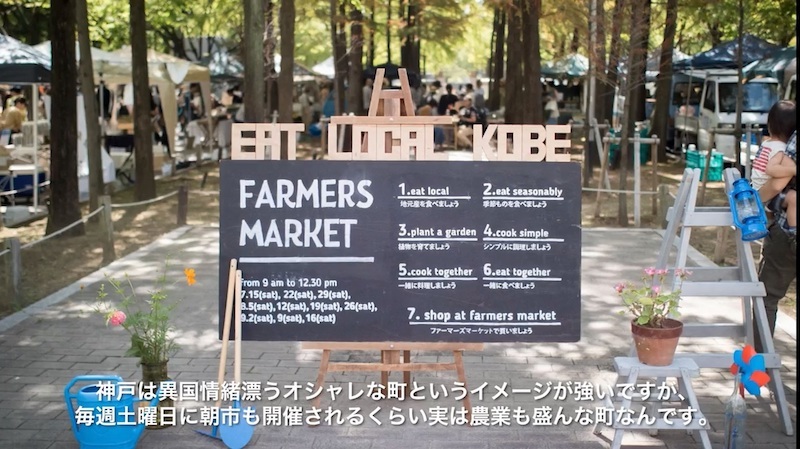 At this blog, I introduce my recommended spots in Kobe to you, who is a social butterfly. The official video of KOBE-Motomathi house, opened last September, was finally released! KOBE-Motomachi house is located at 4mins from Motomachi station on foot. In this accommodation, 13 people from all over the world live together. 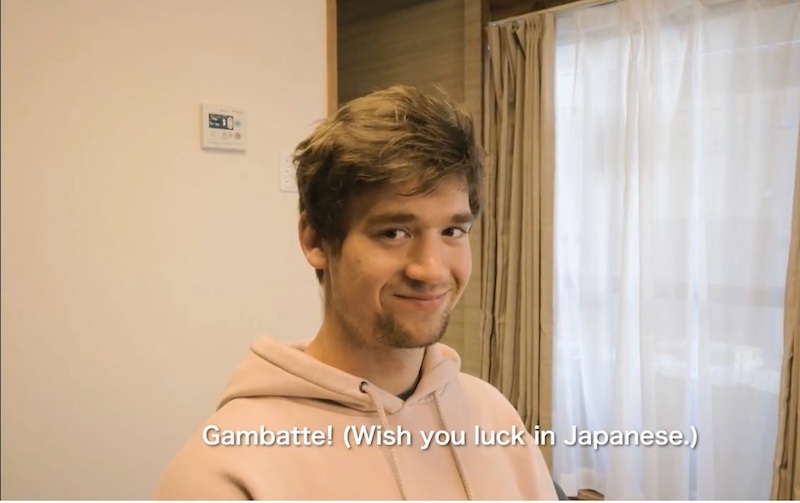 Because of the great access to the major spots and the beautiful town filled in nature, one of our tenants move to Kobe-Motomachi house from another Borderless House. According to the tenant, Kobe is the best place to live in Kansai area! I show you many hot spots in Kobe near from our accommodation! As sightseeing places in Kansai are, especially for foreigners, Kyoto and Osaka are exquisitely popular. However, I, was born and raised in Kansai, recommend Kobe to you! The town is surrounded by mountains and the sea. It is rich in nature. And you can enjoy a meal at good restaurants and shopping in the beautiful townscape. Also, it takes only 30mins to go to Osaka by train. Kobe is the best place to relax with nature and have a great access to the major spots! 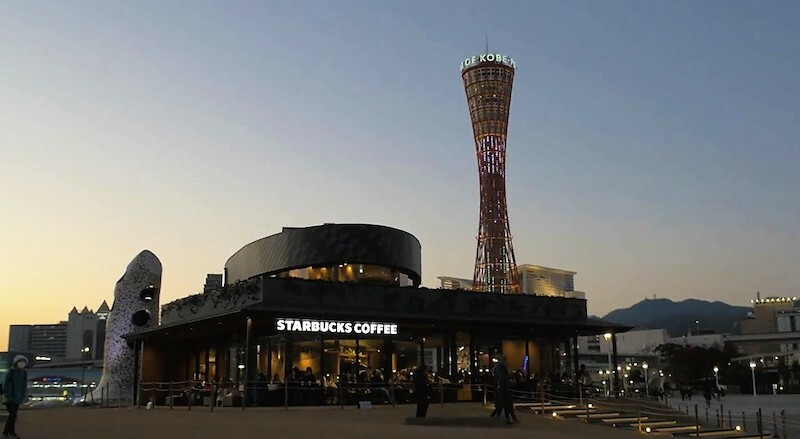 In the video, I showed you some tourist spots around Kobe area. 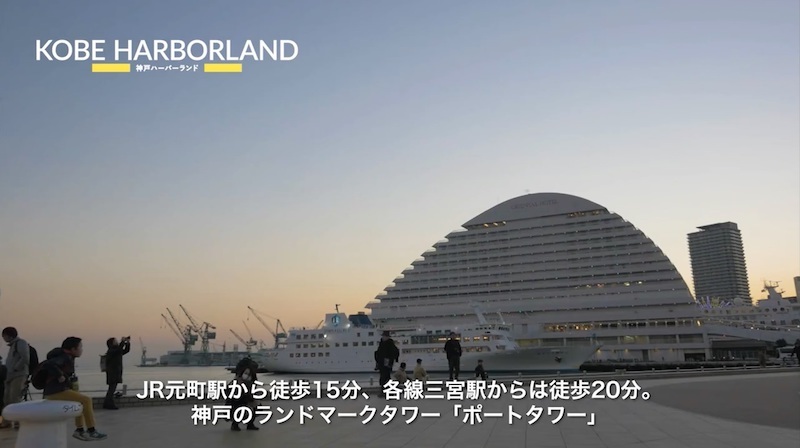 For example, “Kobe Harborland” is a must-see! It is a good way to relax with the amazing night view while taking a walk. You can find many interesting and fashionable shops in European cityscape. I am always having fun to explore the town “Sannomiya” and “Motomachi” area. Actually, the agriculture industry is flourishing in Kobe. They held farmers market every Saturday morning. Local farmers delivery fresh vegetables every week for tenants of our accommodation! Kobe-Motomachi House is the only share house which can have this special service in Borderless House. 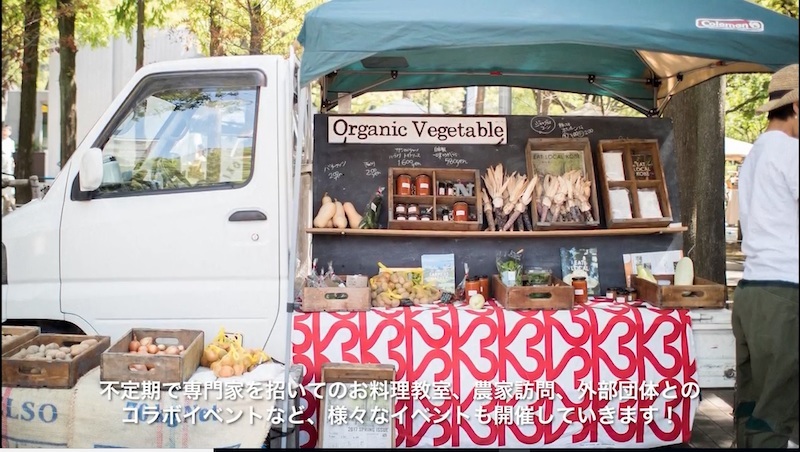 If you are interested in local foods, please take a look this blog! 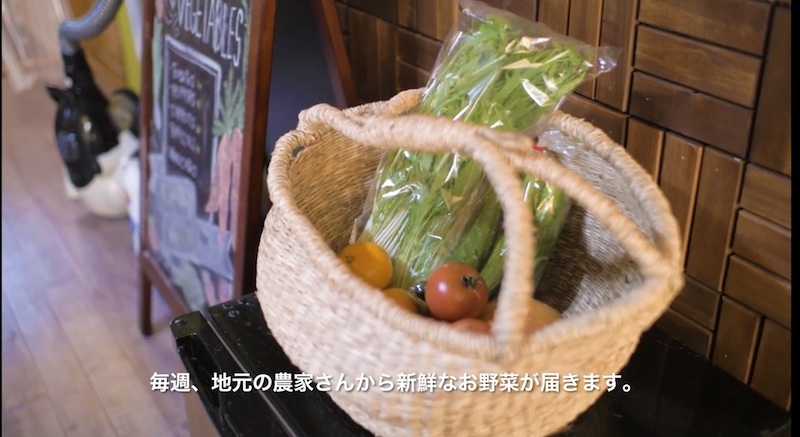 Please check our last cooking event with local fresh vegetables! Easy access to all sightseeing spots! What is KOBE-Motomachi house like? You can go to these hot spots in 20mins on foot from Kobe-Motomachi House! Of course, I explain about facilities of the accommodation in detail. It is good for you to check the inside by video. Here is our comfortable living room. I often saw our housemates and their friends playing video game together. We have 8 types of rooms, and each one has different style, so please find your favorite one! Feel what the life in Motomachi House! Tenant’s interview. Let’s start international share house life in Kobe, the town you can enjoy local cultures! 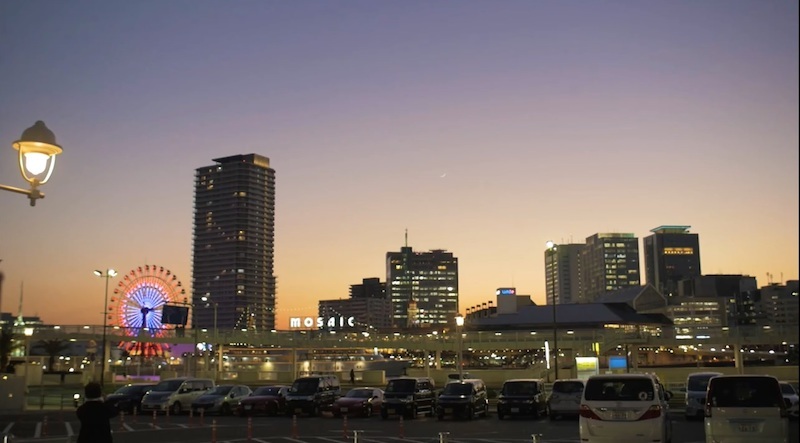 Those who have been to Kobe, and those who haven’t, please take a look our short video and feel the attraction of Kobe. Visiting such a lovely city makes living in Kobe so much more fun!